Higher. Further. Faster. 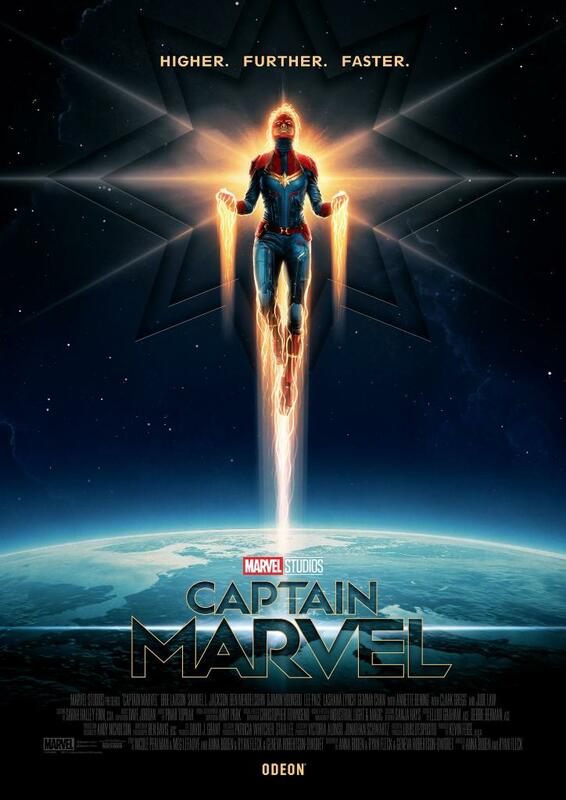 CAPTAIN MARVEL Posters! Higher. Further. Faster. 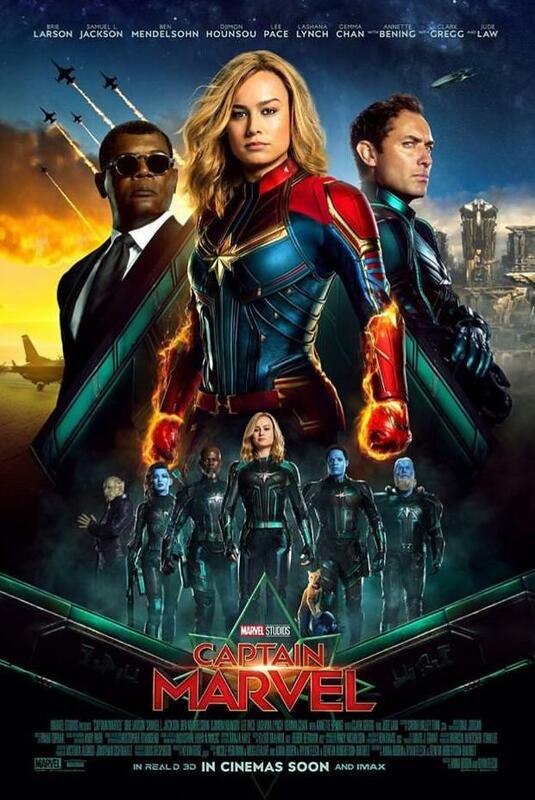 CAPTAIN MARVEL Posters, woo!! A bunch of other images also dropped this week, including this one, which has a cat in it.